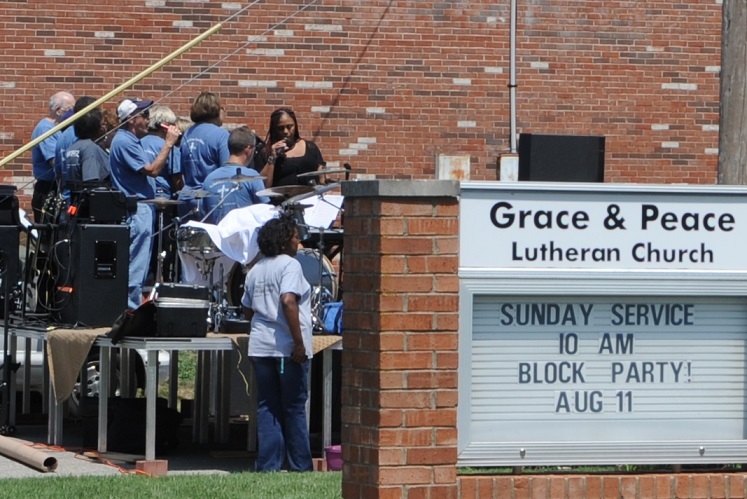 Grace and Peace Lutheran Church has its origin in 2007 when two congregations, Grace Lutheran Church in inner-city Evansville and Peace Lutheran Church in the church's current location, came together in a merger to create Grace and Peace Lutheran Church. Each church has an interesting and unique history and the 2007 merger brought together these two different congregations to create something that is very special! We are a church very involved in the community. We operate a Mission at the downtown Elliott Grace location to provide spiritual and financial assistance to those in need. In addition, our members are involved in organizations such as Habitat for Humanity, Kairos prison ministry, Tres Dias, and Crysalis. Our youth group is very active and invites members from the Evansville community to join. 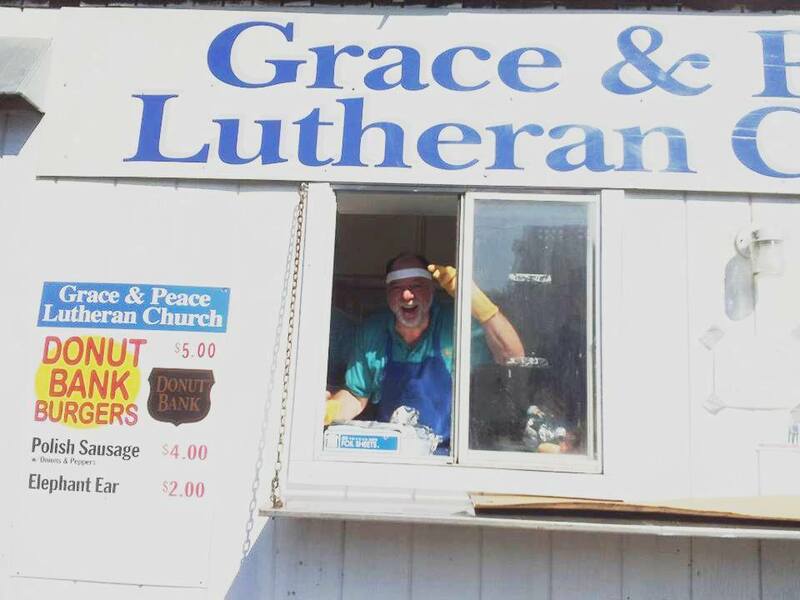 You may know us from our Fall Festival booth where every October we serve our world-famous Donut Bank Burger. Make sure to stop by and visit us! All are welcome to our Sunday Worship service. 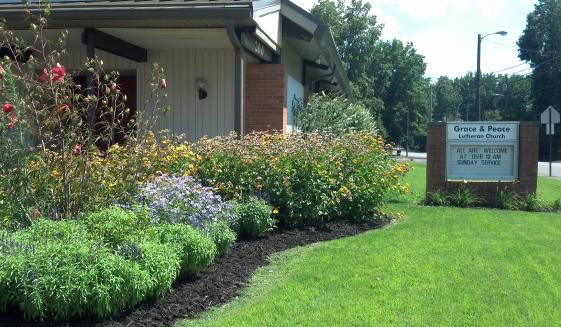 We invite you to attend on Sunday and experience our warm and welcoming community.